This book is quite unique. 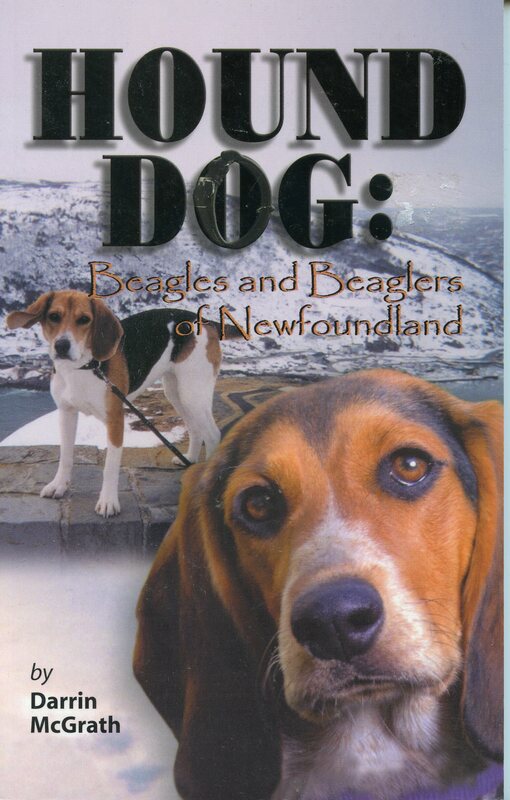 It gives an abundance of information and stories about the beagle. As you read you will learn about various associations involved with the well being of these animals, hunting stories, field trials, and basic tips for owning one of these dogs. Inside the pages any beagler will find something to delight!